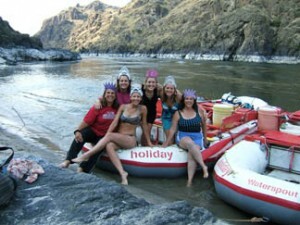 Lodore Canyon Trip Review: There Is Nothing Like A Women’s Trip!! Guides were great. ‘Uber’ Guide Jessica and the next great ‘Uber’ Guide Lauren! I loved the hikes when I went, and loved it when I didn’t. 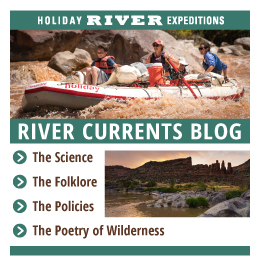 Sometimes the best activity is sitting next to a roaring river in a canyon, drinking cold white wine out of a plastic ‘Go with the Flow’ coffee mug and reading fiction! Holy cow that was a lot of good food! There is nothing like a four day women’s trip – Wine, Women, ‘Wrafting’! It was wonderful.